Priyanka is a senior Kathak student of Smt. Kasturi Mishra as well as an assistant dance teacher for Gharana Arts. She has been learning Kathak from her guru for the last 7 years. Over the years Priyanka has participated in events such as Festival of India, International Tea Festival, and South Asian Heritage Month. Priyanka plays a large role in the organization of Gharana Arts’ events and deals with internal administration within the organization. 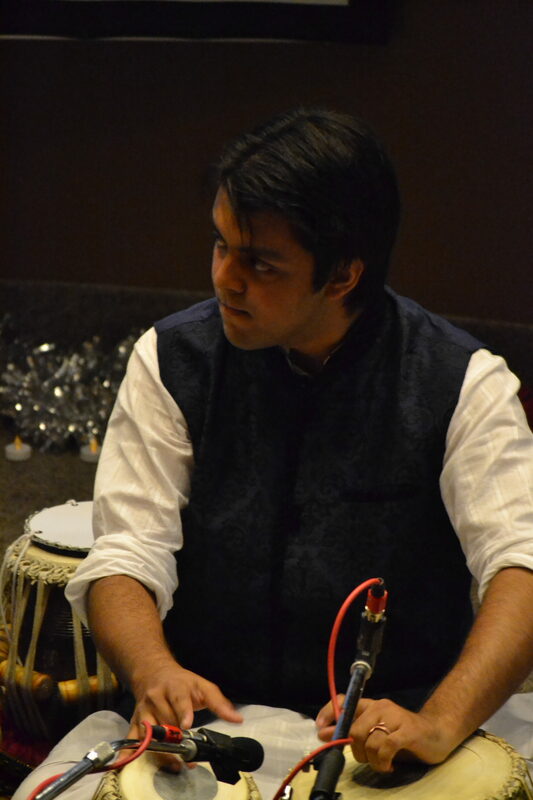 Rahul is a senior Tabla student in Gharana Arts and student to Sri Ravi S.K. Singh. He has been learning with Gharana Arts for the past 4 years and previously studied with Sri Amolok Khosla for a long period of time. Over the years here at Gharana Arts, Rahul has performed at many festivals and concerts such as Festival of India and South Asian Festival, including Gharana Arts’ own Shishya Sadhana and Retrospective production. In the management committee, Rahul deals with the technical aspects of Gharana Arts which involve organizing online media along with graphic and video designing. Samarpan Chakraborty is a senior tabla student at Gharana Arts. 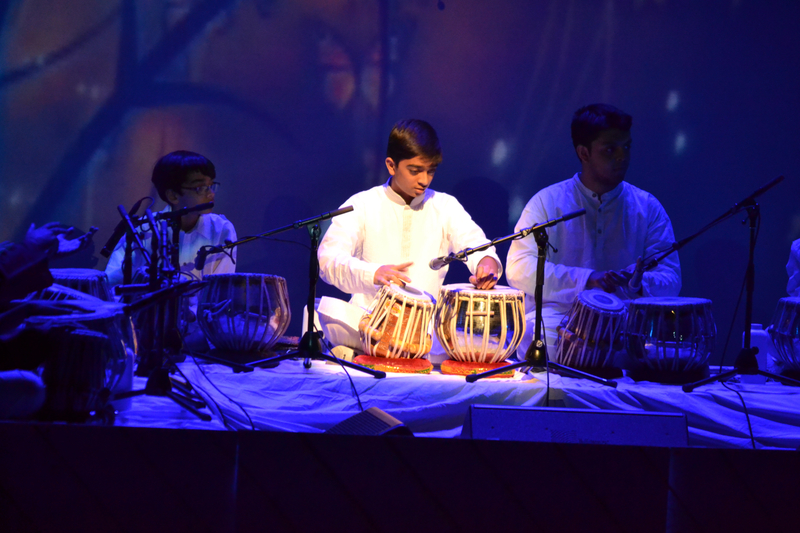 He has been studying tabla under the guidance of Sri Ravi S K Singh for the past two years. In these past two he has performed at various festivals including Festival of India, SouthAsian festival, Ottawa International Drumming festival as well Gharana Arts’ own production of Shishya Sadhana and RETROSPECTIVE. 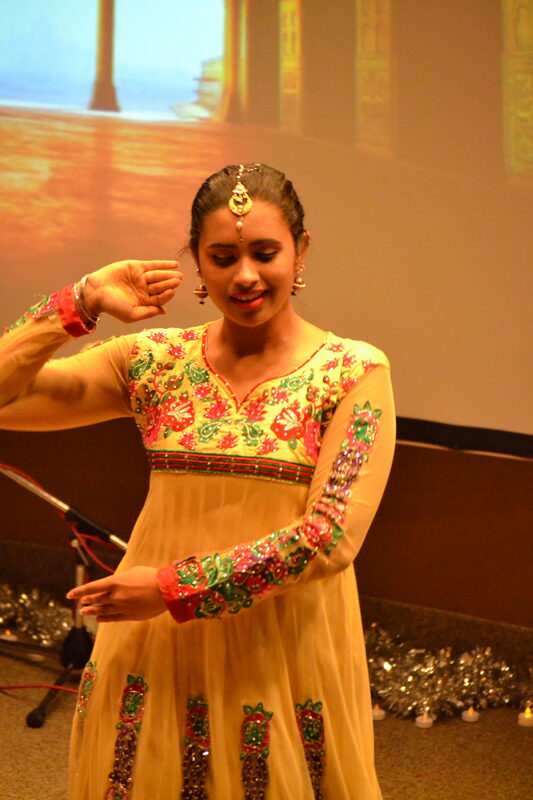 Muskhan Bhatia is a senior Kathak student of Smt. Kasturi Mishra. 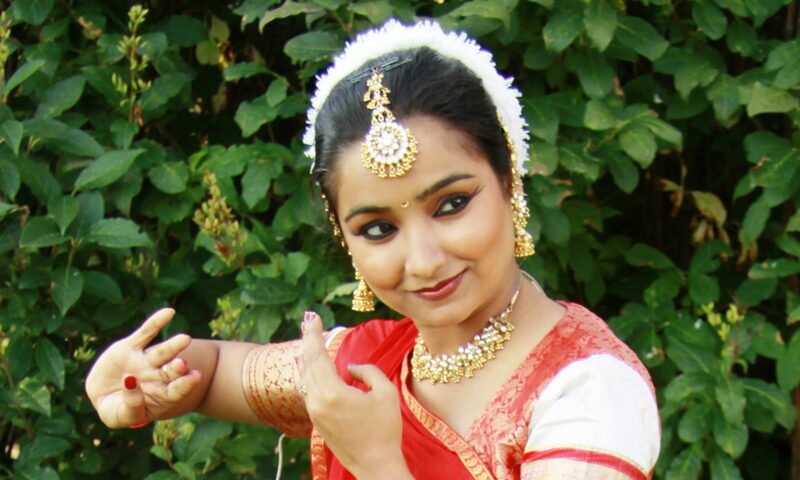 She has been learning Kathak from her guru for the past 7 years. 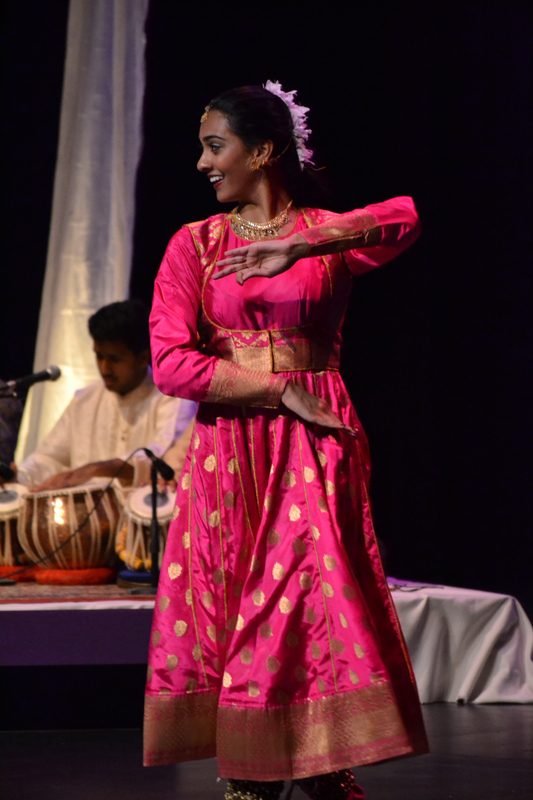 Along her journey, she has performed in various performances including festival of India, South Asian Festival, Shishya Sadhana and Retrospective. Muskhan uses her various contacts to deal with many external affairs for Gharana Arts such as advertising and promoting out events. Nishad is a tabla student who has been learning for the past 6 years. He first learned under Sri Amolak Khosla, but then transferred to Sri Ravi S.K. Singh in 2012. Nishad has performed in multiple school shows such as Kala Tarang in 2013, Shishya Sadhana in 2015 and Retrospective in 2015. 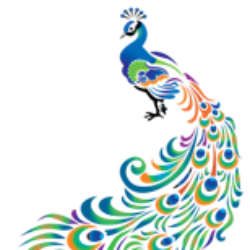 He has also participated in various community events, such as Festival of India, South Asian Festival, International Tea Festival and the International Drumming Festival.